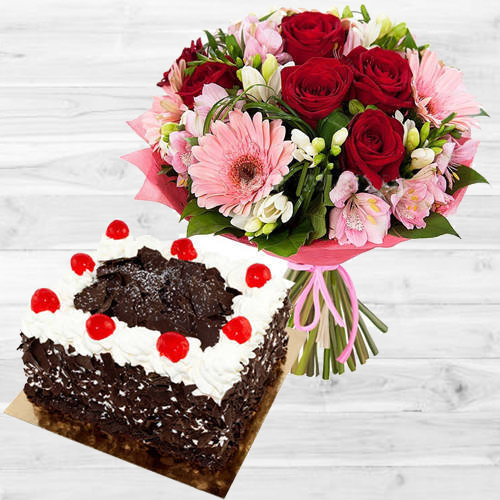 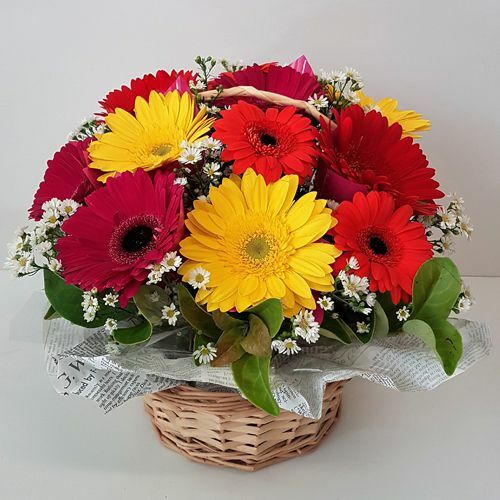 Flowers always lighten up our mood & if you Send Gerbera Flowers to Chennai on any occasion then it will surely make your loved ones cheerful with joy. 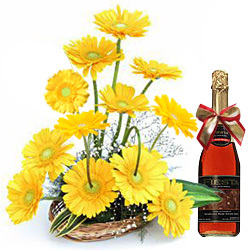 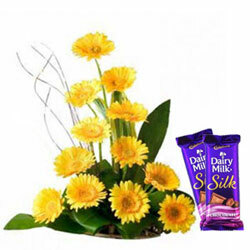 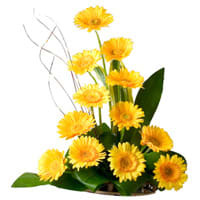 If you wish to order for Bright Gerbera Flowers for Delivery in Chennai, Tamil Nadu for occasions like Birthday, Anniversary, Mother�s Day, Christmas, New Year etc, you just need not hop into any florist shop, simply log on to our website where you will come across a wide range of gerbera daisies floral gifts at reasonable rates. 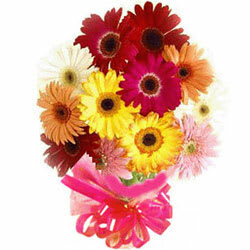 You can order for a Bouquet of Pink Gerberas, Yellow N Red Gerberas Bunch with cute teddy & chocolates assortmentsor a basket arrangement of colourful Assorted Gerberas with balloons etc. 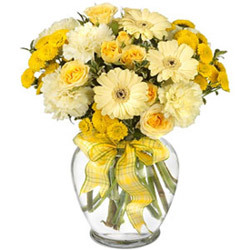 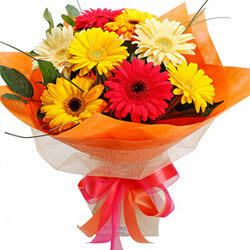 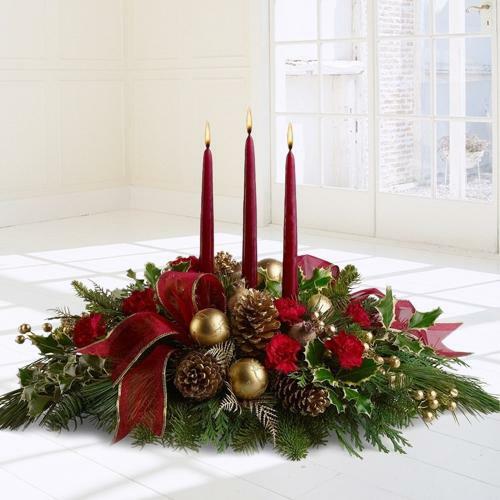 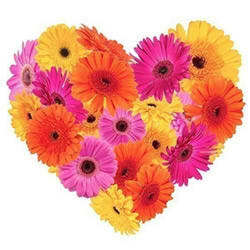 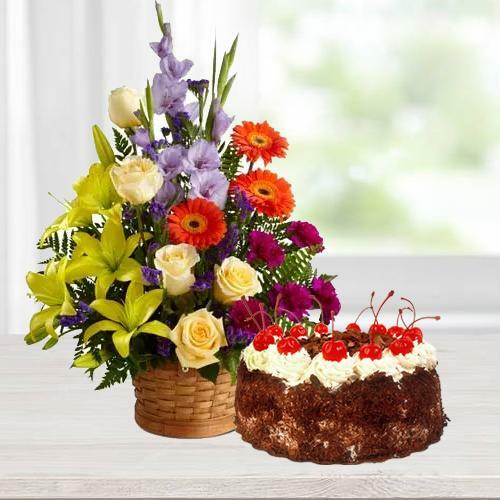 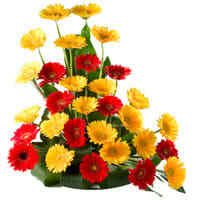 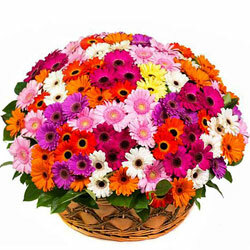 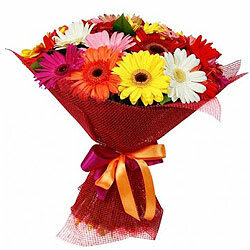 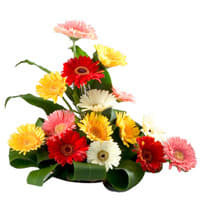 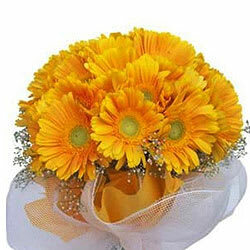 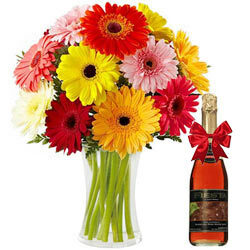 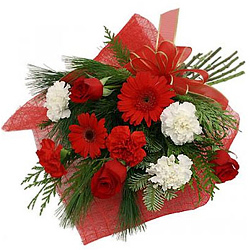 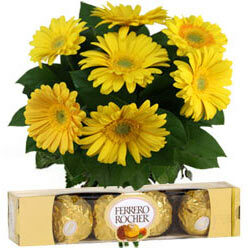 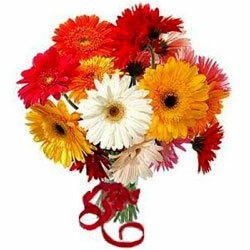 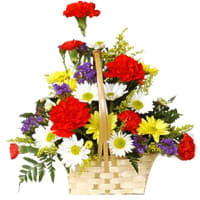 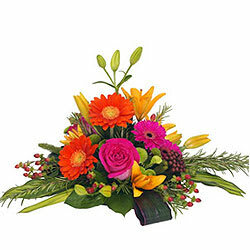 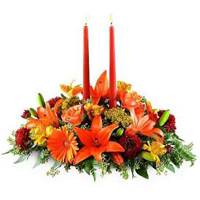 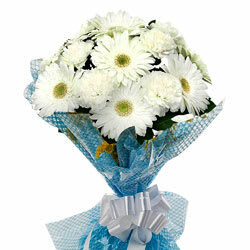 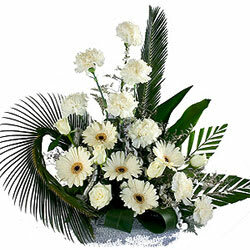 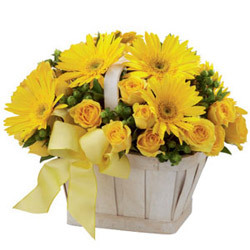 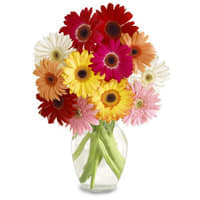 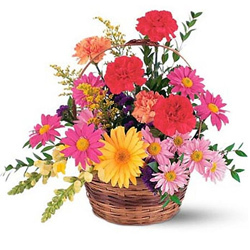 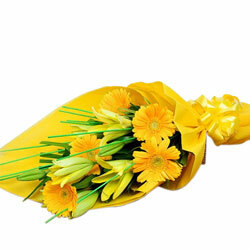 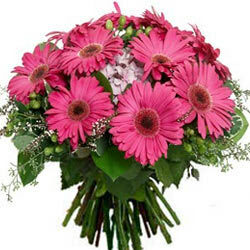 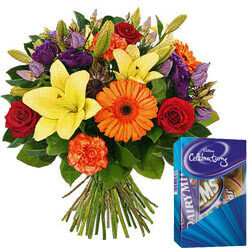 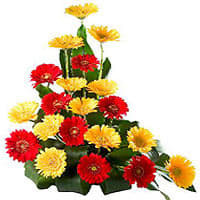 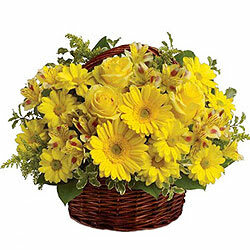 on our website to Send Gerberas Flowers Bouquet to Chennai. 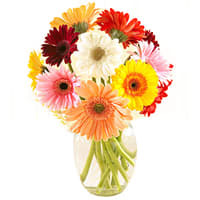 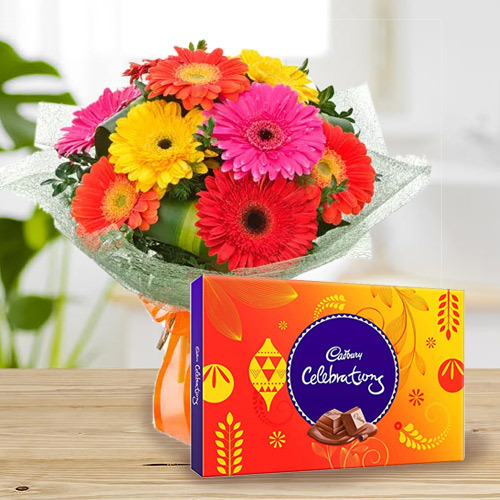 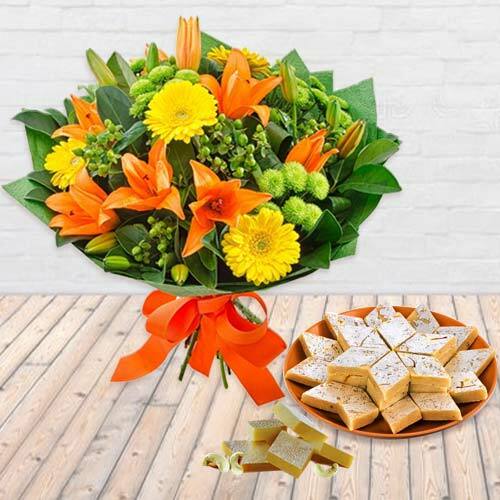 Just choose the best Gerberas Online and get a free same day delivery atall over the city like Gopalpuram, Kolathur, Tondiarpet, T-Nagar, Anna Salai, Egattur etc.